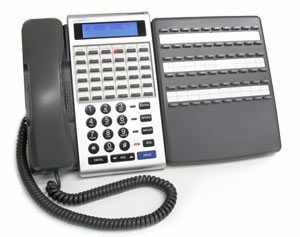 De-regulation of the Telecommunications Industry in Australia occurred in 1989 paving the way for brands of telephone systems other than Telecom Commander phone systems to be offered to businesses on a competitive platform. Hybrex was introduced to Australian businesses at the outset and since then has continually researched and developed technology to provide products that give businesses that extra communications edge. 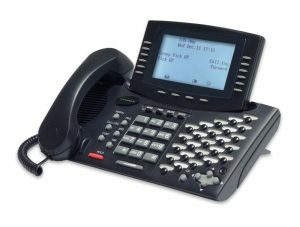 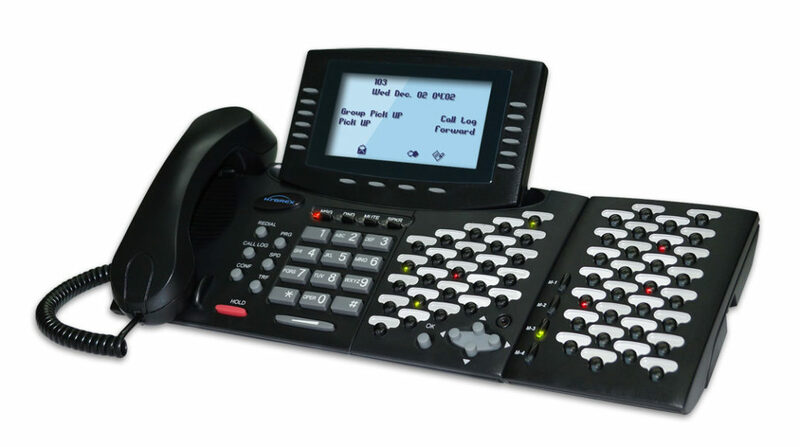 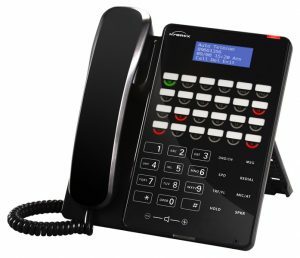 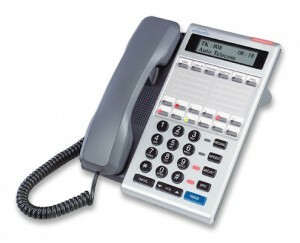 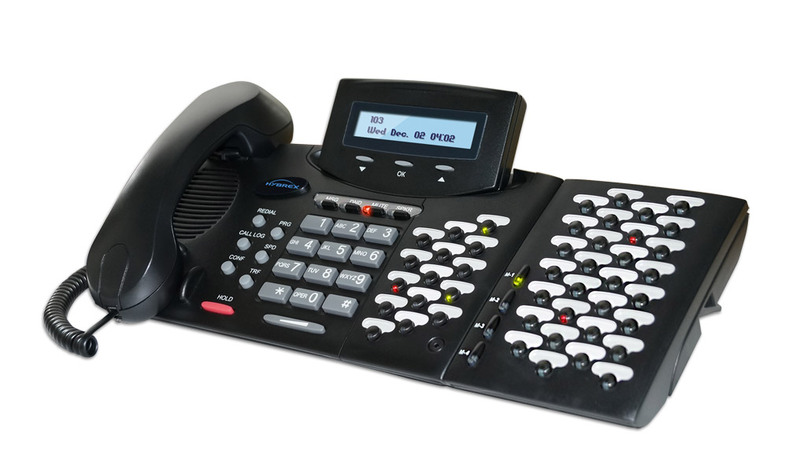 Hybrex specialise in phone systems and communications devices. 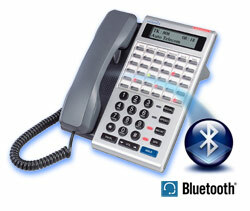 Hybrex has a range of digital stations to suit everyone in any business. Intensive research has gone into what clients need to run an efficient business while still offering great value for money. 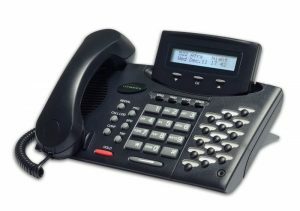 What you have is a Hybrex Station that will perform what is needed with ongoing reliability, backed by a three year manufacturers warranty. You are guaranteed a product that is great value and hard working. Hybrex have designed these stations to work on any of the Hybrex Range of Digital Telephone Systems.